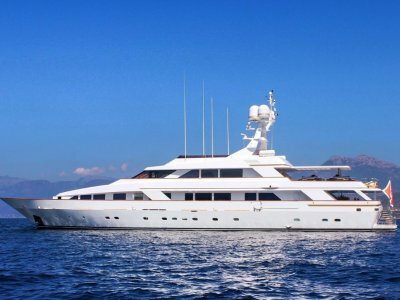 Pure luxury----------built in an era of opulance and "spare no expense for perfection" this boat is exceptional, immaculate, , could easily be said "fit for a king", many areas of the interior are featururing Italian marble in this no expense spared superyacht, built by the . 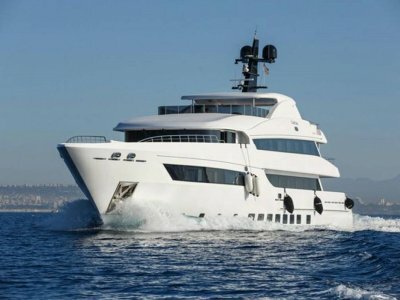 . .
47m of luxury in this Rina Class superyacht. 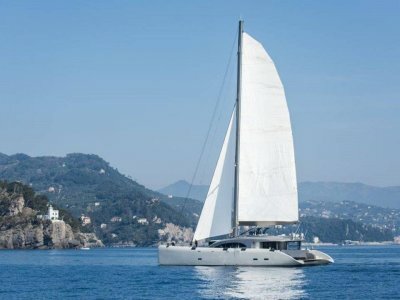 The owner have a new, larger yacht under construction and are offering this 2015 launch yacht for sale. 10 sleeping cabins, 1 x master stateroom, 2 x VIP guest cabins, 2 x guest cabins, 1 x Captains cabin, 1 x childrens cabin, 3 x crew cabins to sleep 8. . . .
ALFAMARINE 140. A large percentage of the worlds superyachts and megayachts are built in Italy, and this boat is a superb example of Italian craftsmanship. 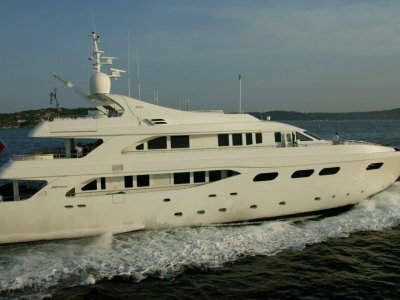 2003 luxury megyacht, ----42.5m, 240 tonnes, aluminiumconstruction, 2x 2775HP MTU 12v4000 engines. 3 decks, 3 VIP cabins, 3 guest cabins and 4 . . .
ONLINE AUCTION -----------MOTIVATED VENDOR HAS FURTHER REDUCED PRICE AND IT IS NOW $90,000 under valuation. In 1C survey for 48 plus 2 up to 50nm from shore. Extensive mechanical and structural refit in 2015 with new national certificate of survey, details and survey report available. Over $200,000 . . .